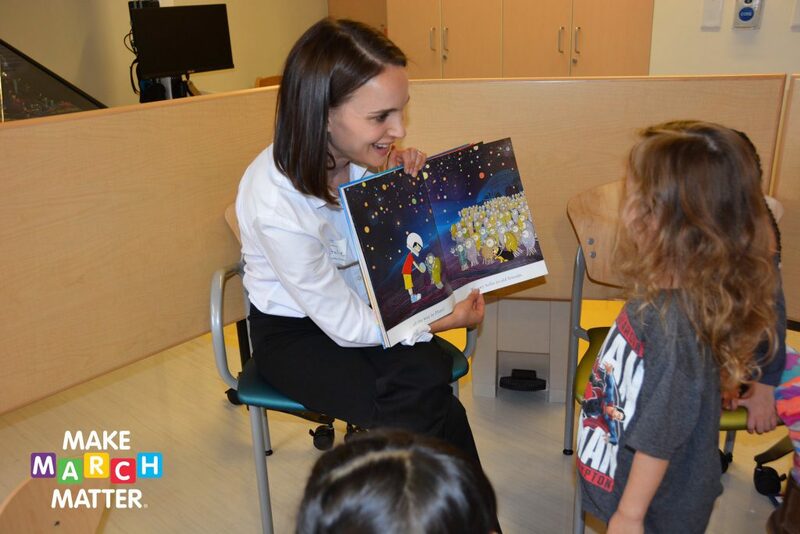 Natalie visited young patients at the Children’s Hospital as part of their annual Make March Matter campaign last Thursday in Los Angeles. 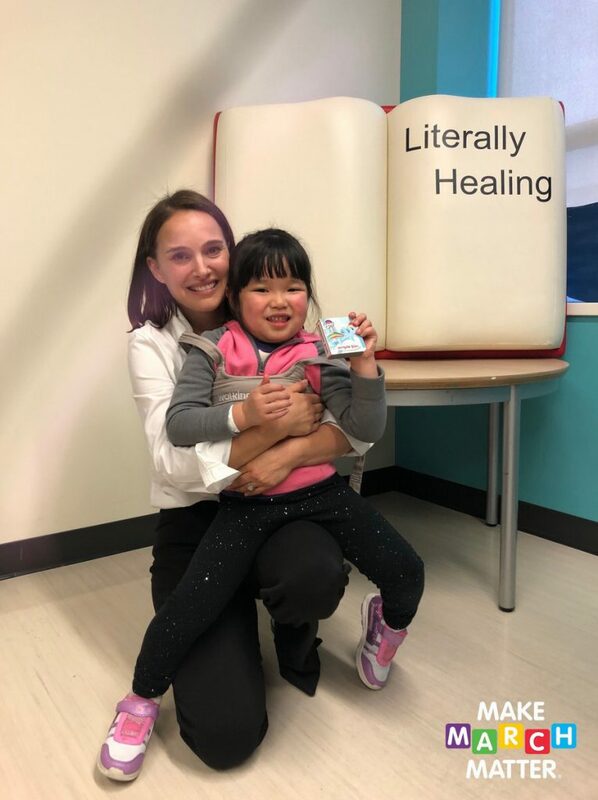 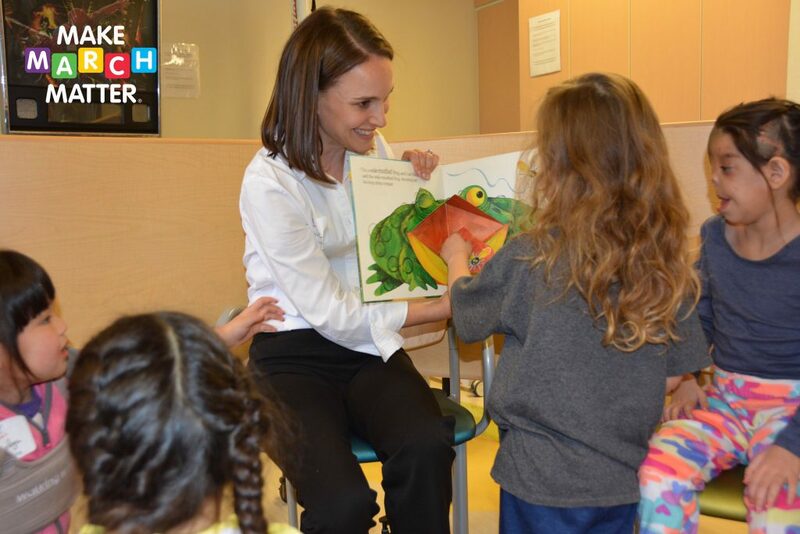 She took part in the “Literally Healing” literacy program by reading to patients during their weekly story time. 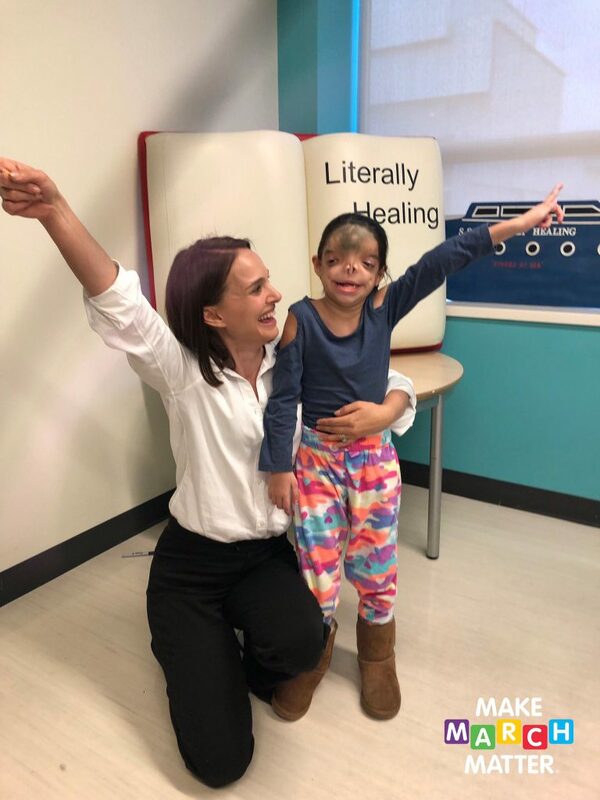 Other hospital visitors included Kaia Gerber, Rowan Blanchard, Cara Santana, Charlotte McKinney and Isabel Pakzad.